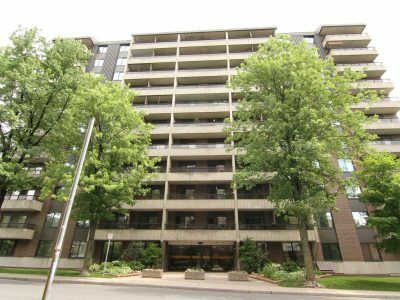 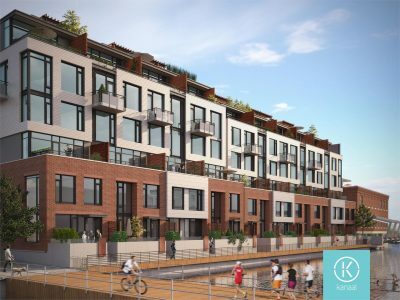 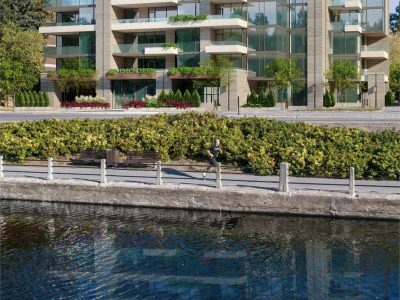 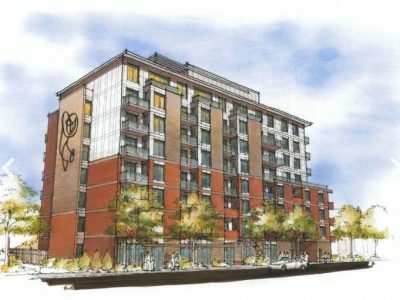 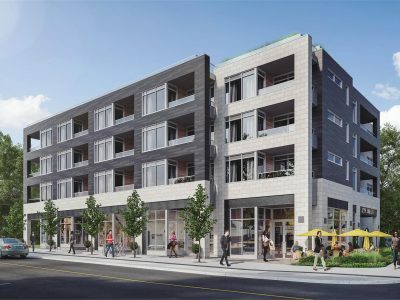 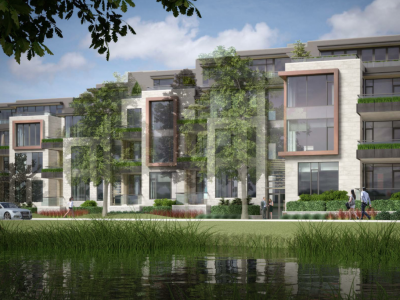 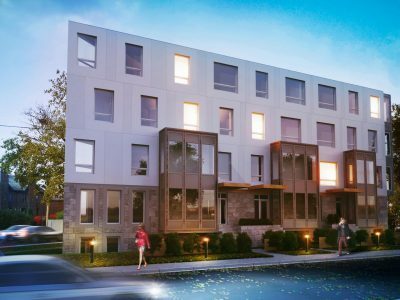 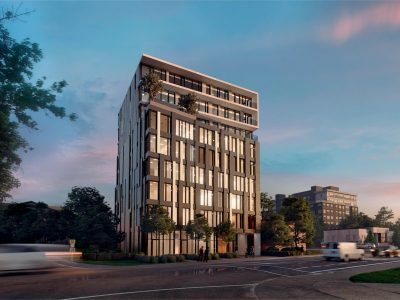 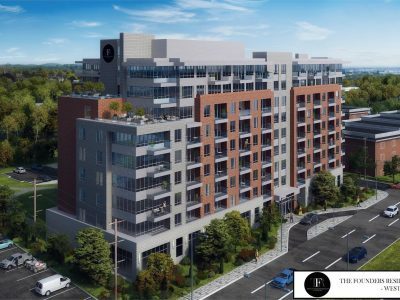 The Vibe Condo Ottawa is located in the center of the city, where everything you need is only steps away from home while maintaining a sustainable community. 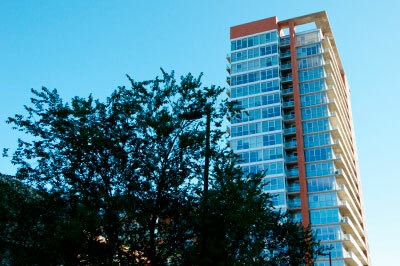 In addition, the variety of models within the tower is sure to offer something for everyone. 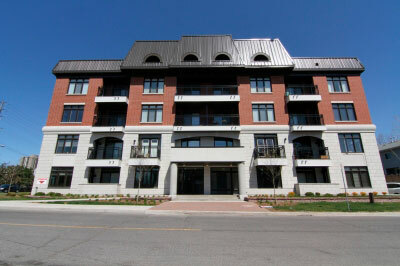 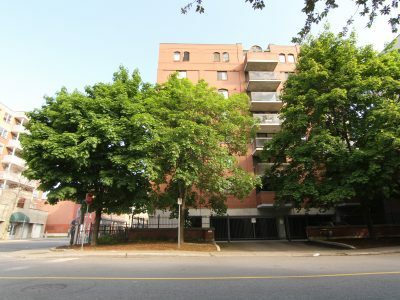 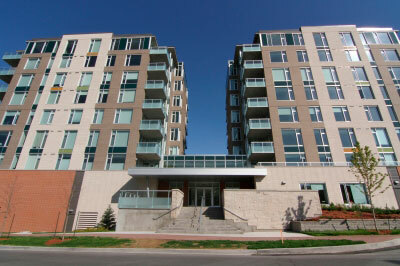 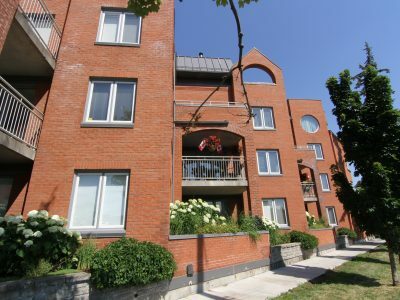 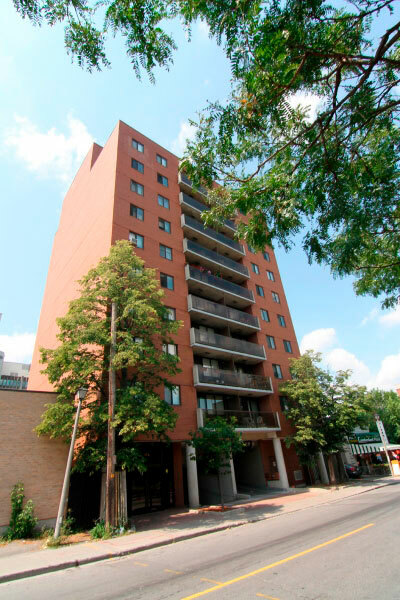 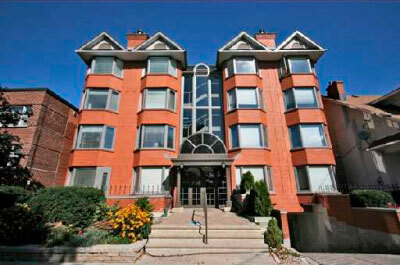 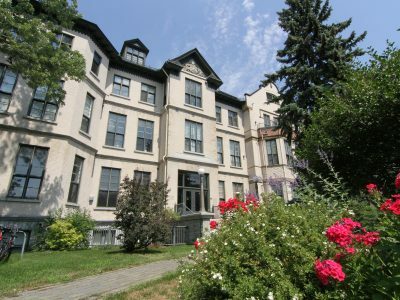 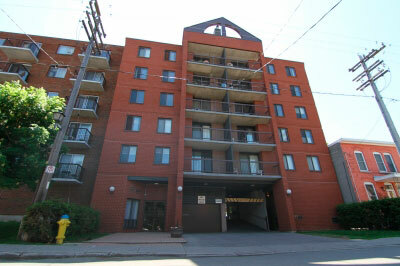 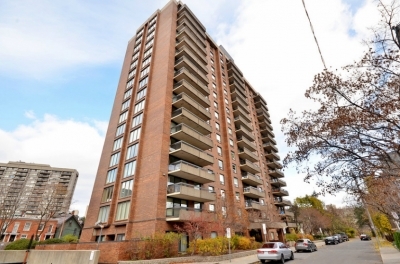 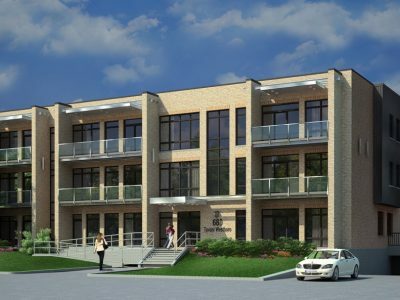 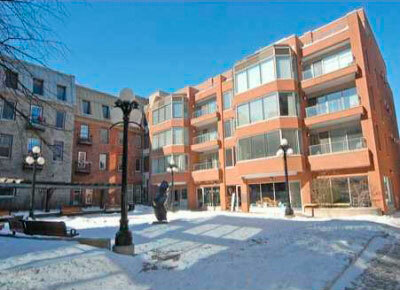 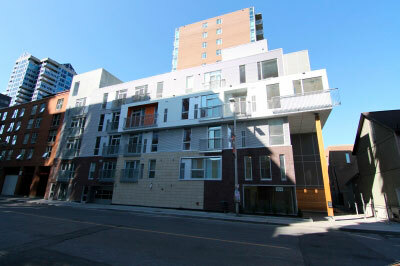 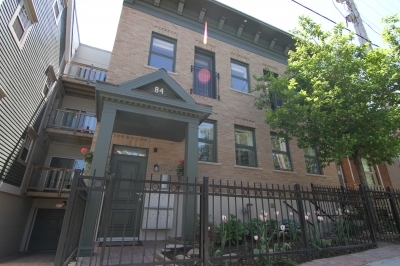 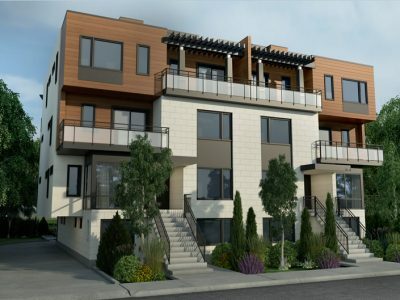 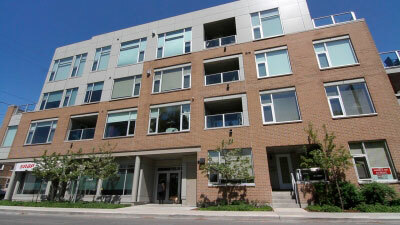 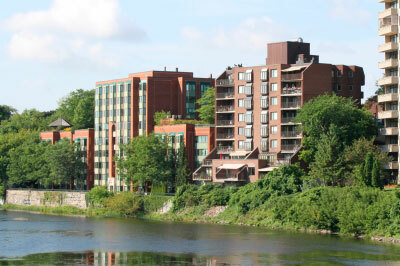 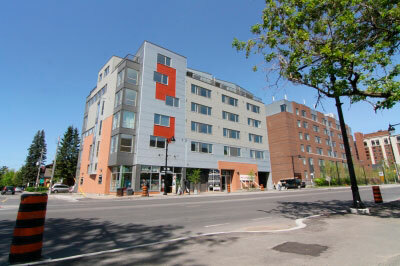 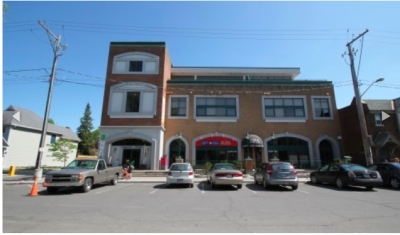 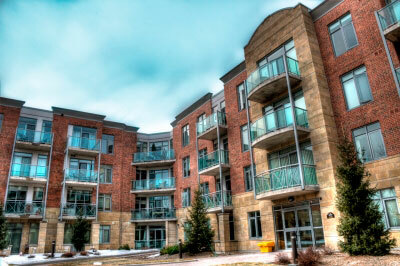 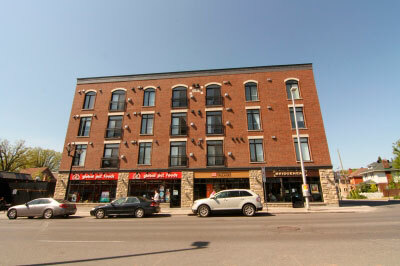 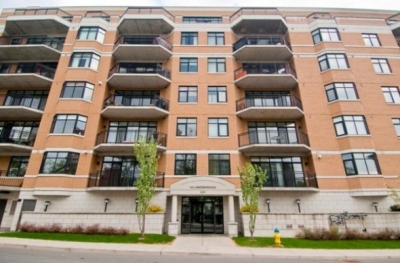 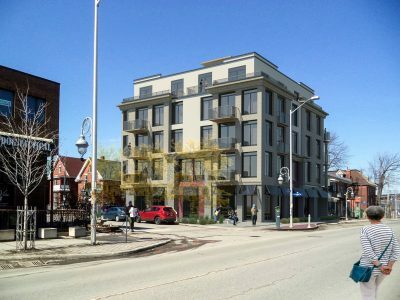 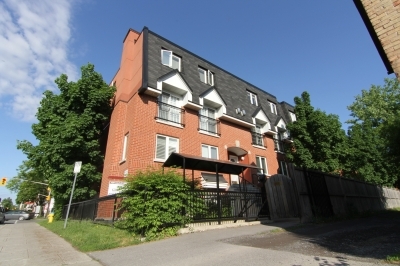 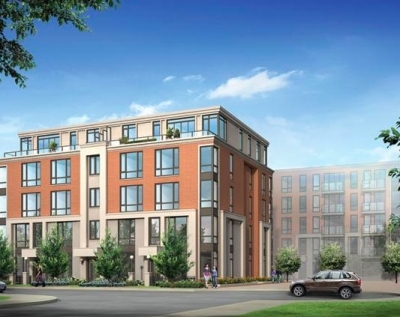 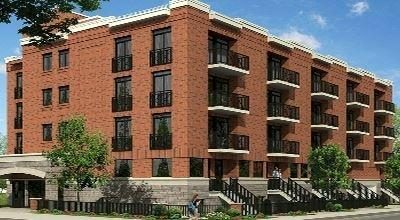 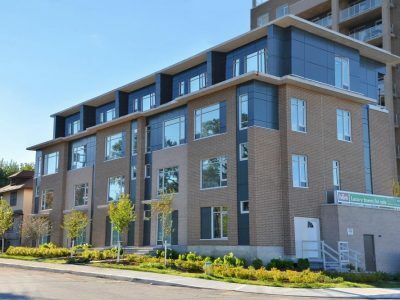 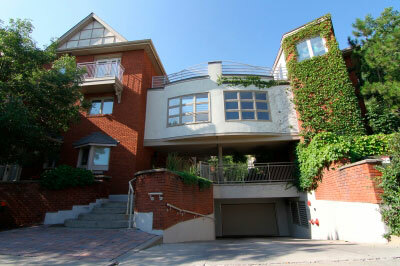 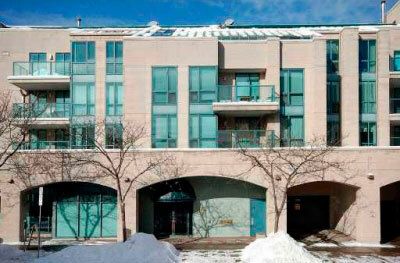 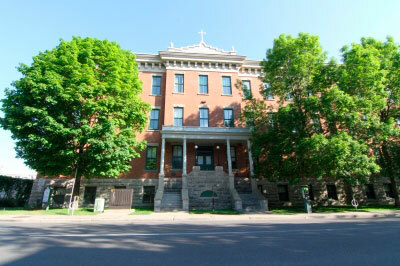 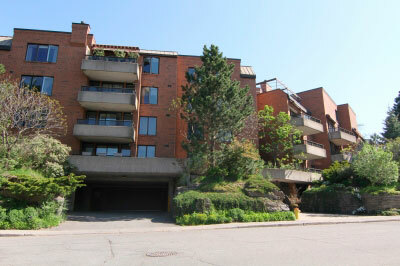 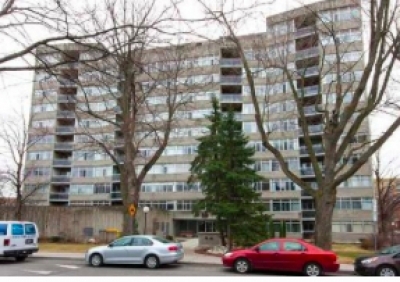 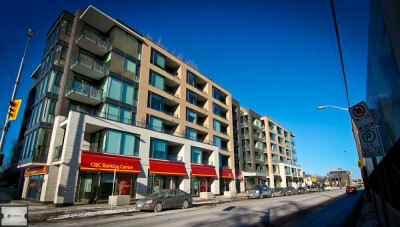 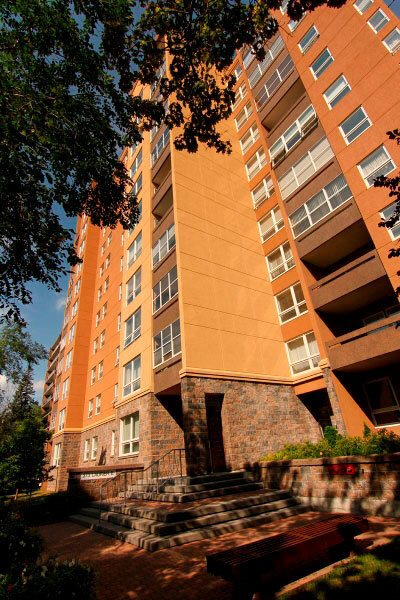 Located in the newly revitalized Lansdowne Park in the Glebe neighborhood of Ottawa. 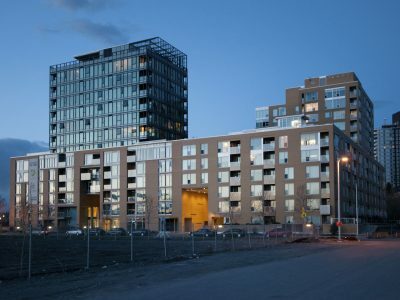 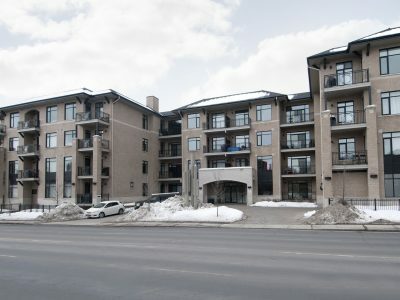 The Vibe Condo Ottawa was built by Minto Homes in 2015. 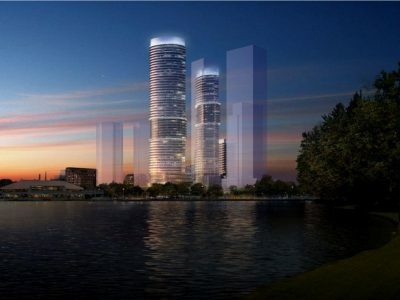 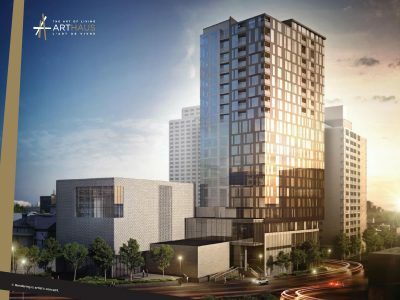 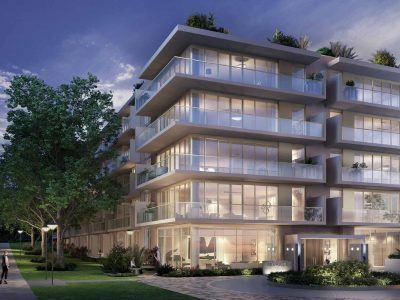 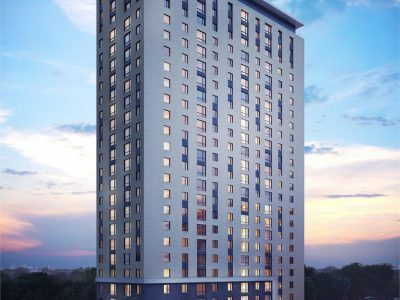 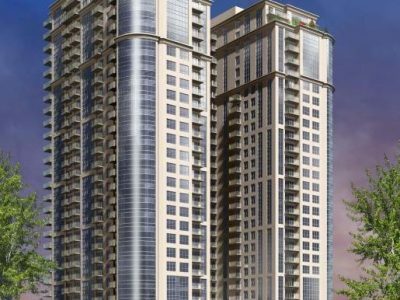 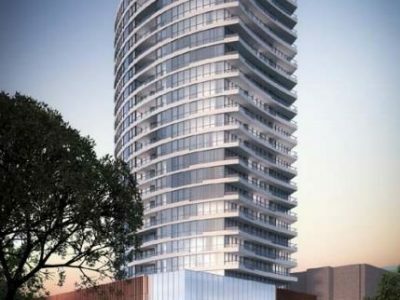 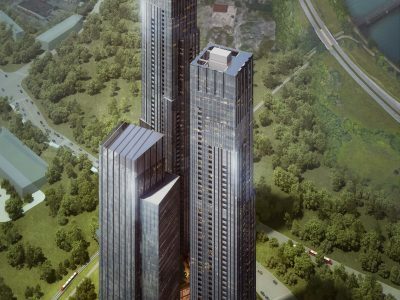 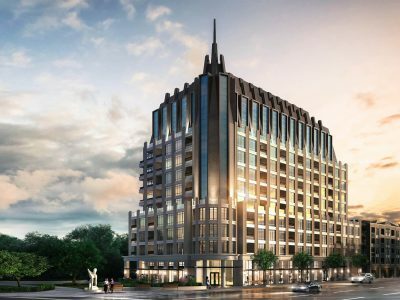 This Barry J. Hobin designed building will stand as one of two luxury high rise condos on this extraordinary site. 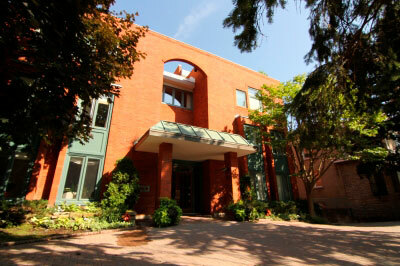 The main lobby of off Holmwood St provides a dramatic and elegant entrance with a waterfall wall. 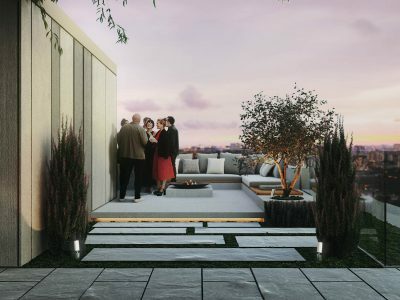 Socialize and entertain on the elegant third story rooftop terrace at The Vibe Condo Ottawa which includes an outdoor fireplace, stylish seating and barbecues. 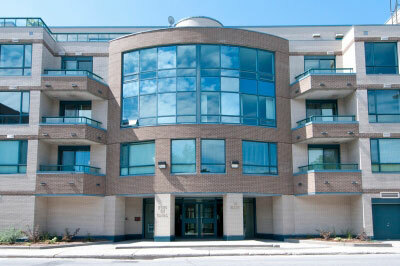 Entertain your guests in the large party room which includes a full kitchenette. 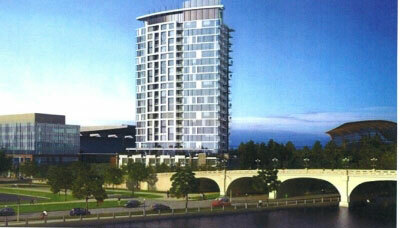 The area is being completely transformed into a vibrant community, live overlooking the site of new retail shops and restaurants, a state-of-the-art movie theater, outdoor skating rink, World Class Entertainment including CFL Football, Soccer, Hockey, Live Concerts including the Ottawa Folk Festival all right alongside Ottawa’s iconic Rideau Canal. 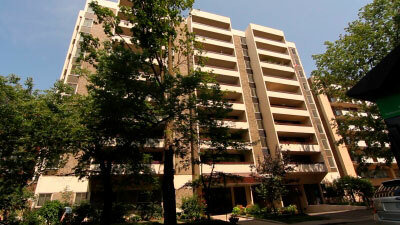 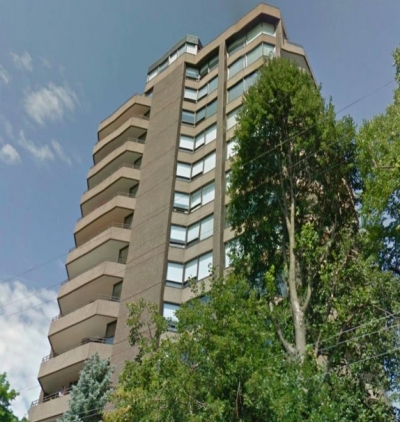 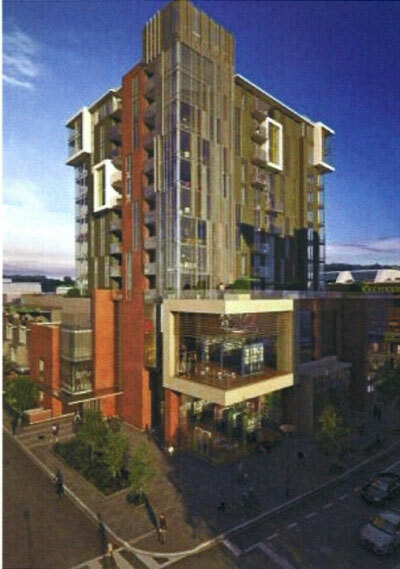 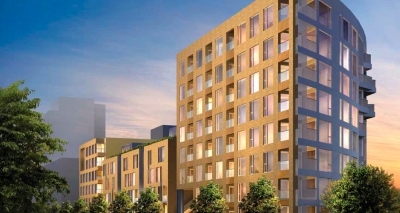 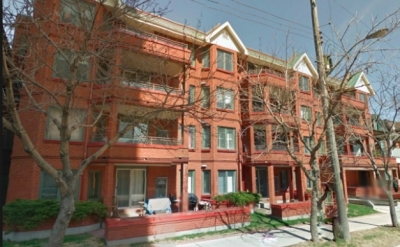 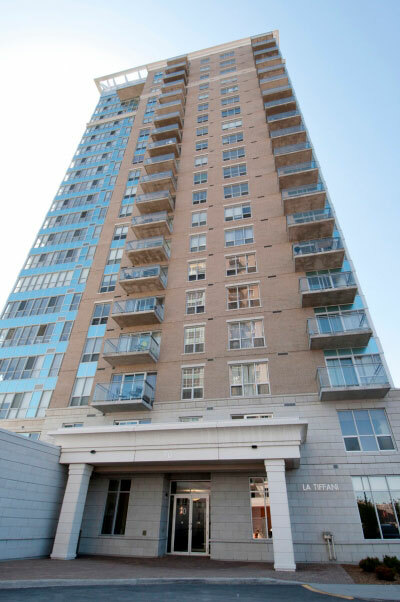 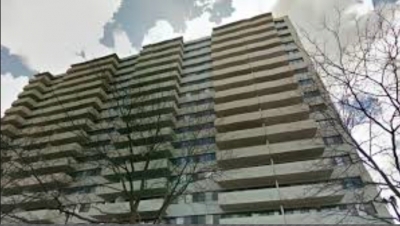 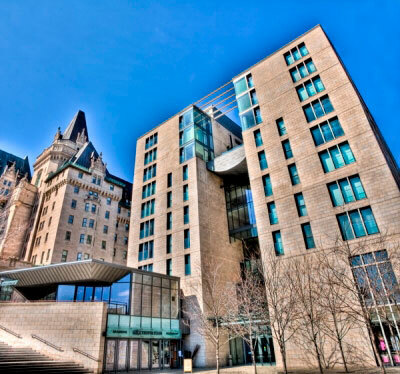 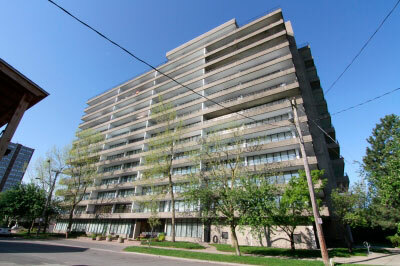 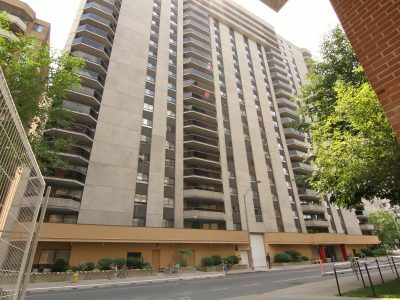 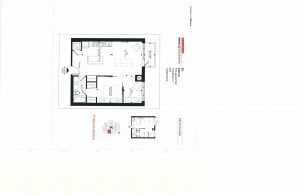 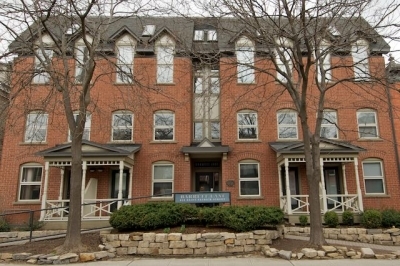 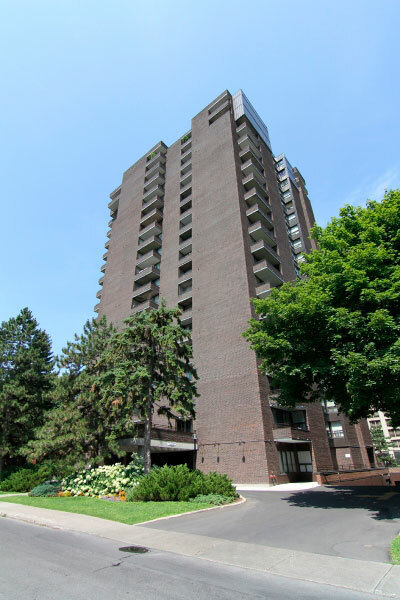 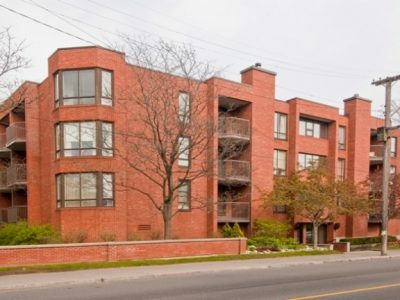 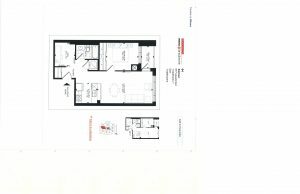 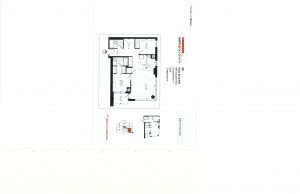 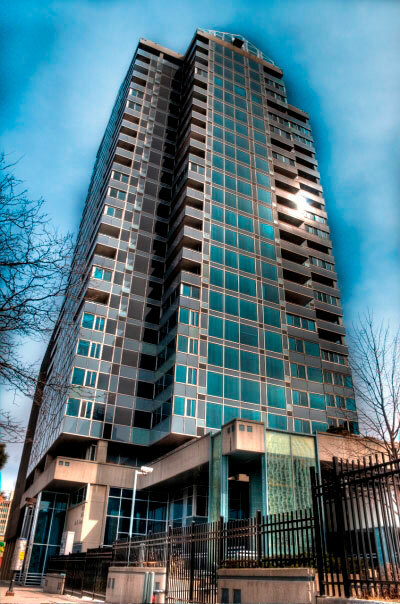 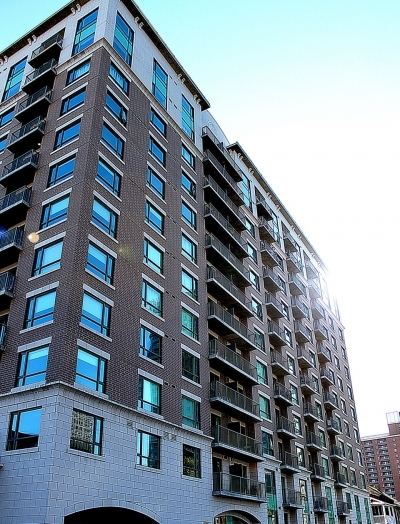 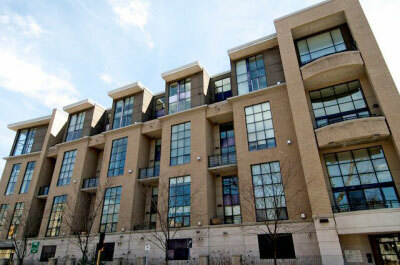 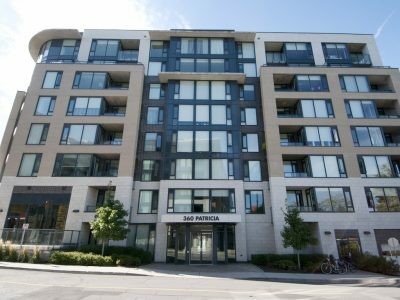 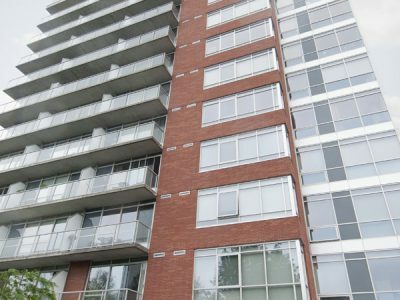 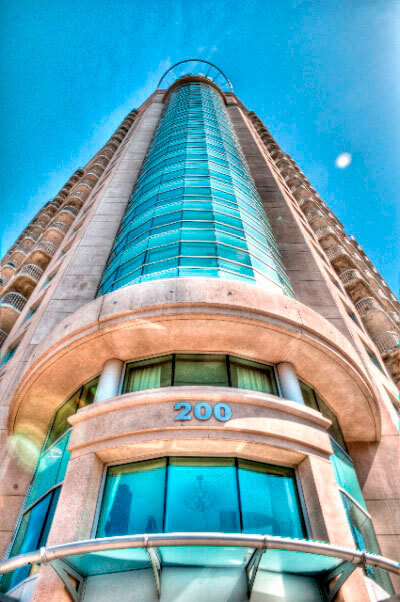 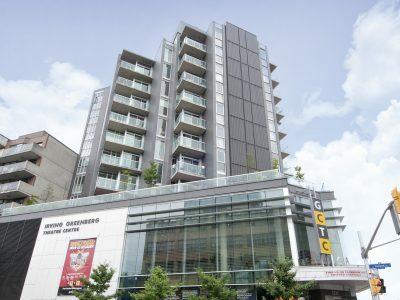 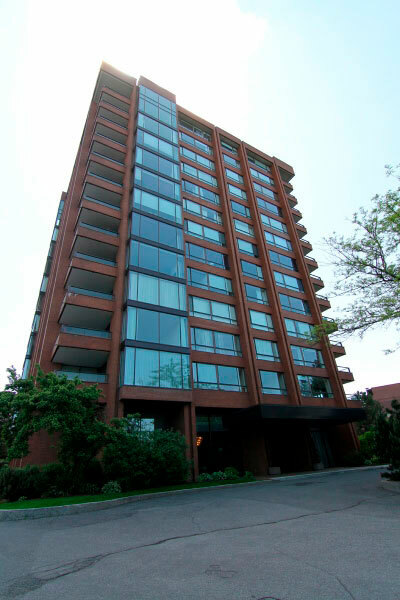 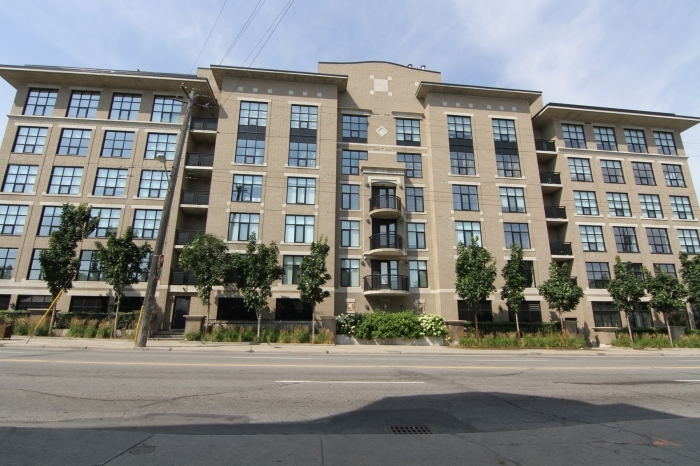 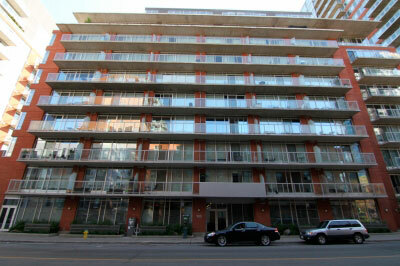 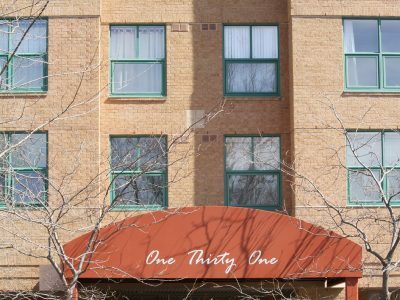 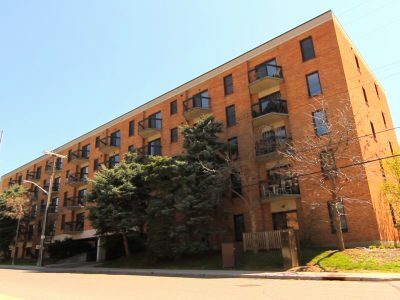 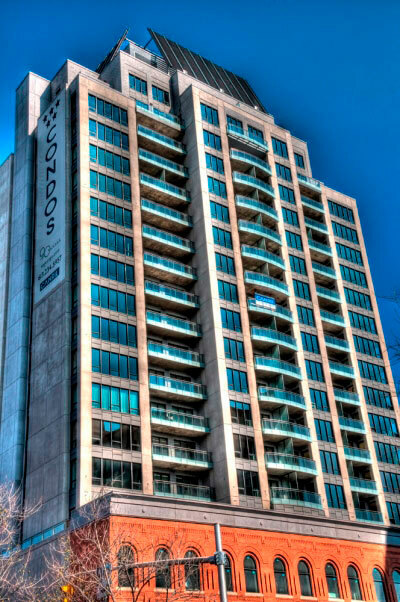 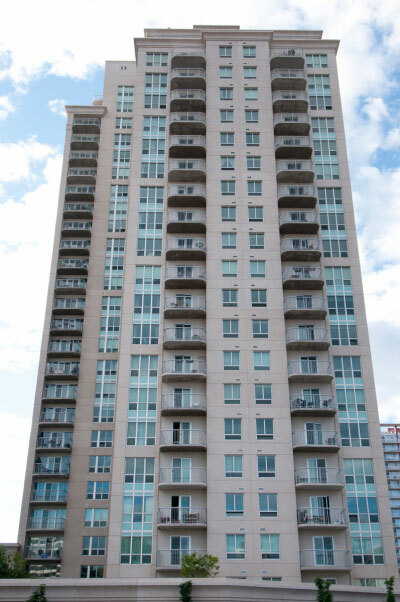 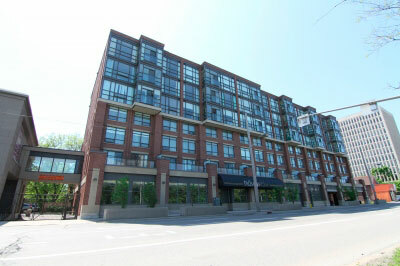 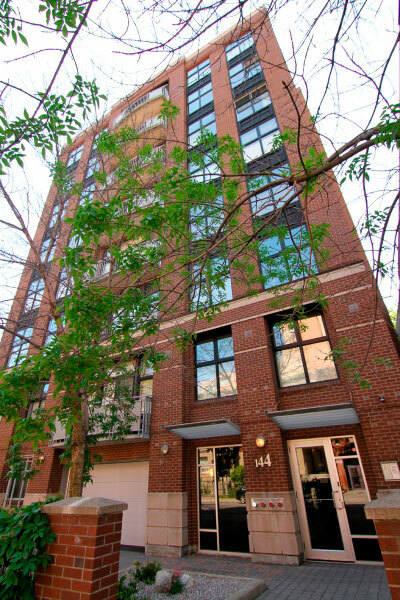 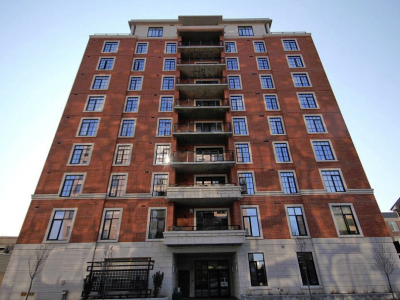 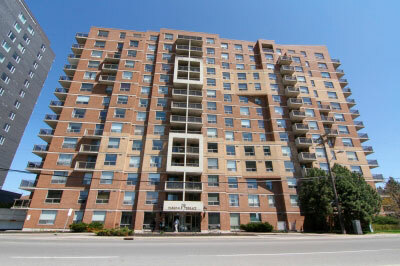 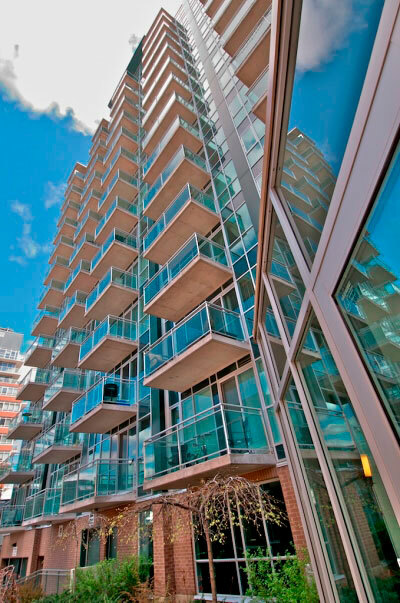 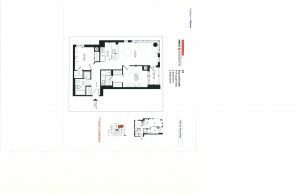 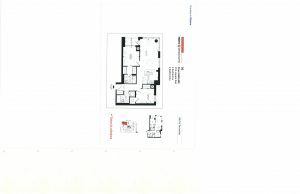 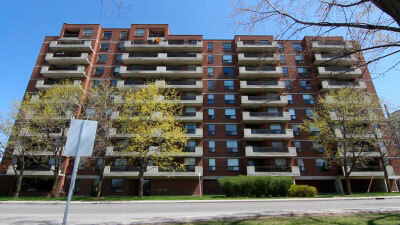 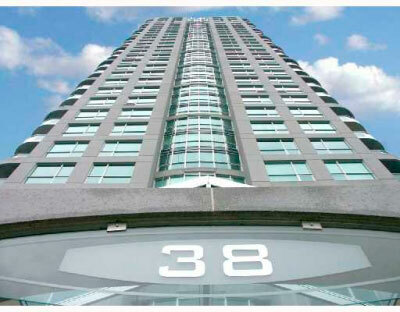 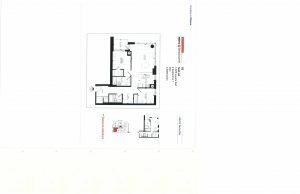 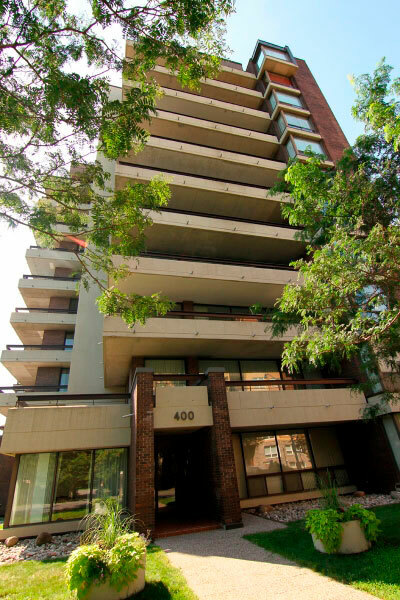 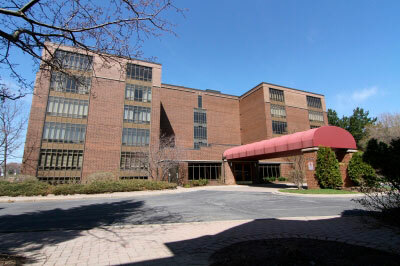 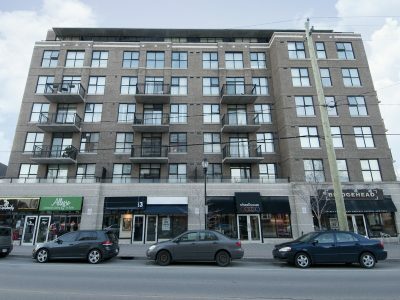 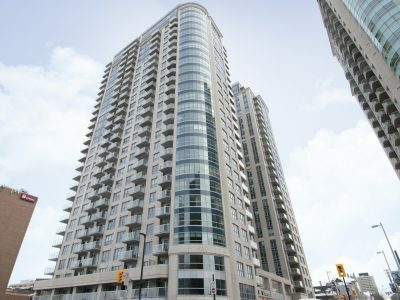 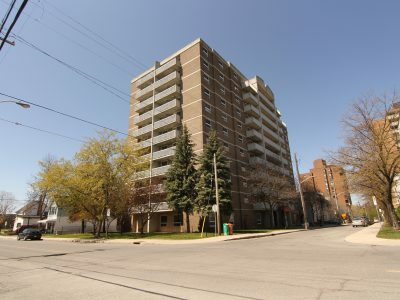 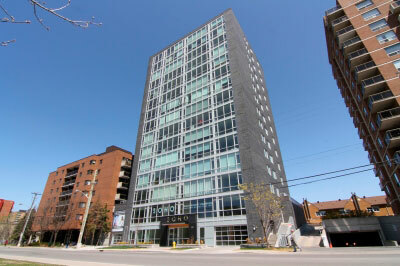 Enjoy living above Sporting Life and next door to Whole Foods Market and the LCBO. 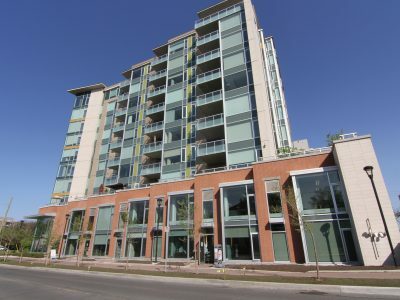 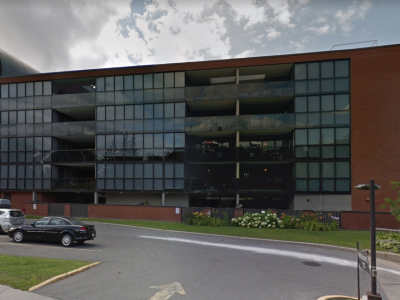 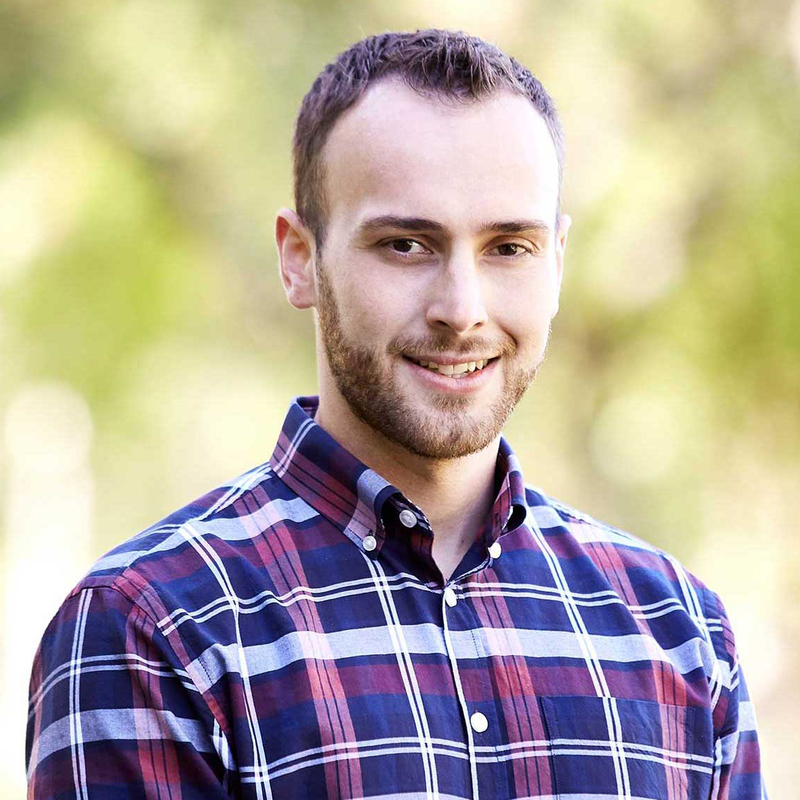 Residents of The Vibe Condo Ottawa are right around the corner from the weekly farmers market held at Lansdowne Park where they can purchase fresh local produce. 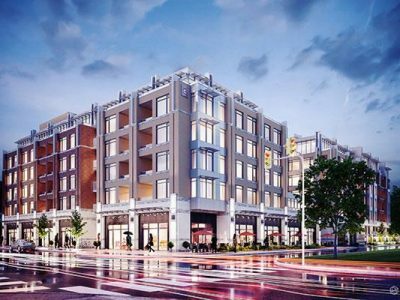 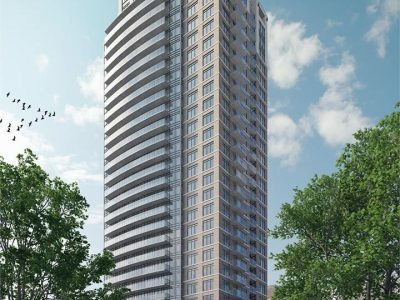 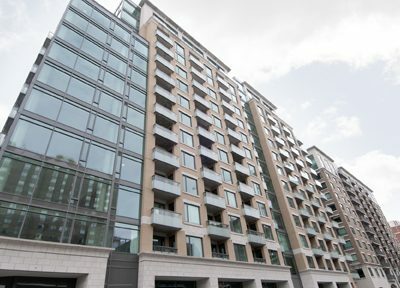 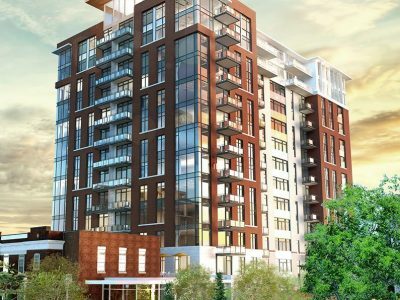 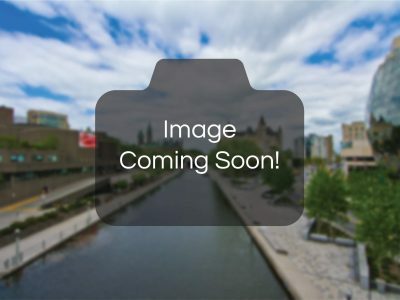 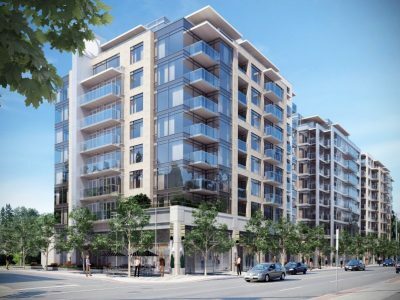 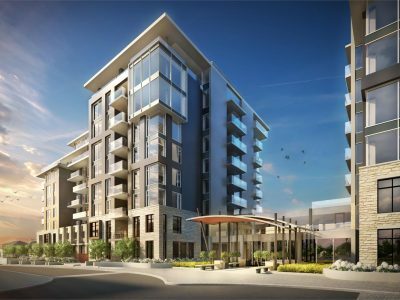 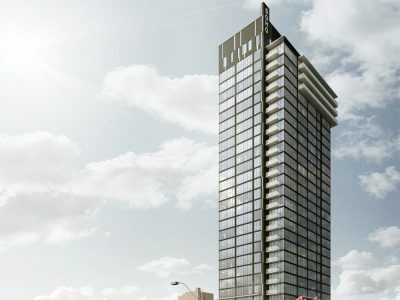 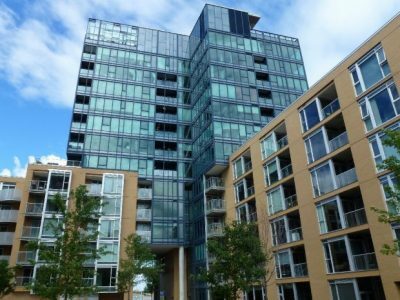 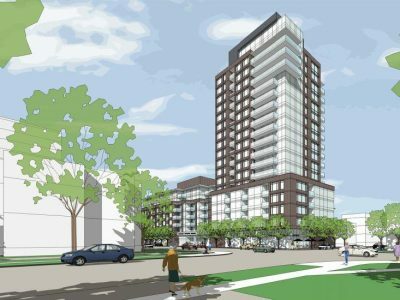 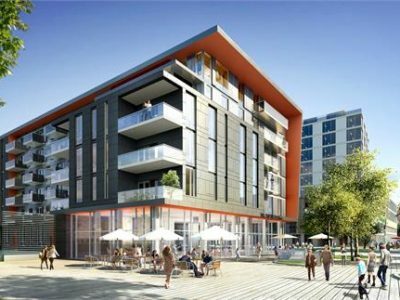 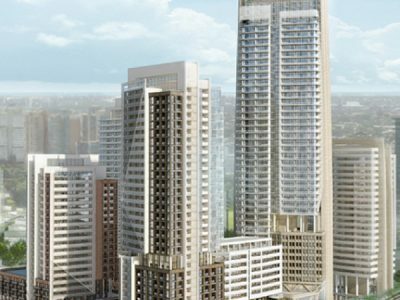 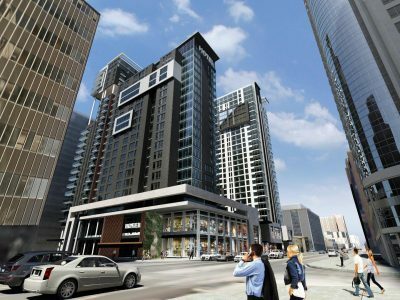 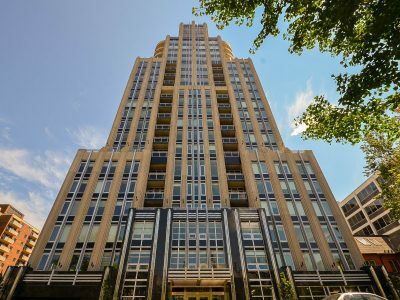 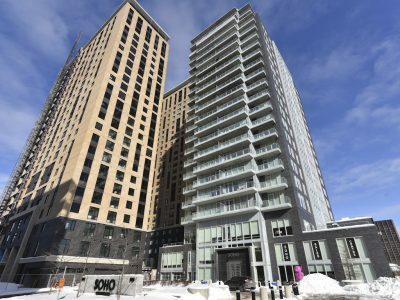 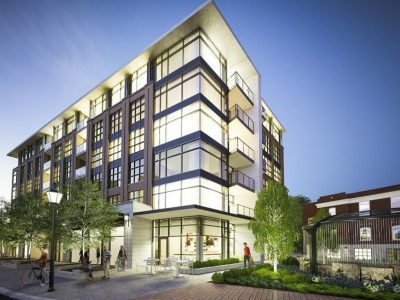 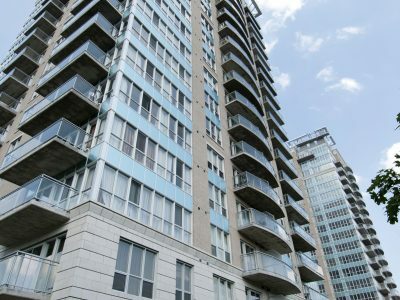 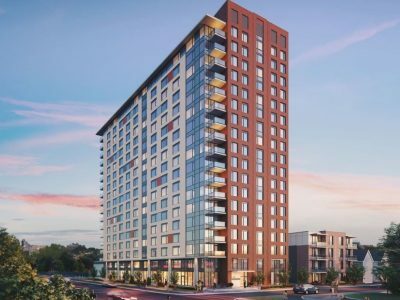 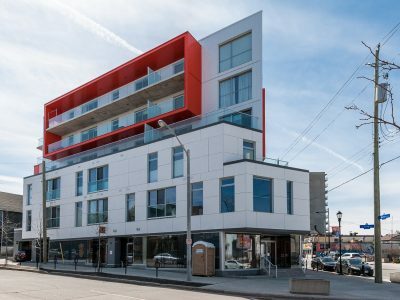 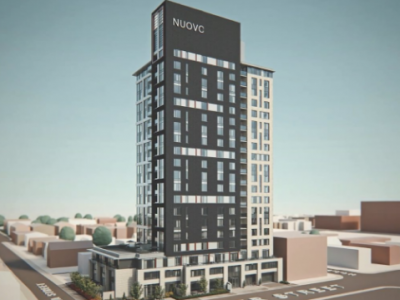 The Vibe Condo Ottawa has been surrounded by newly built amenities including Cineplex Theater, Joey’s Restaurant, Milestones, Good Life Fitness, Lindt Chocolates, Winners, Sporting Life, Jack Astors, Crusts & Crates, Local Pub and Eatery and much more. 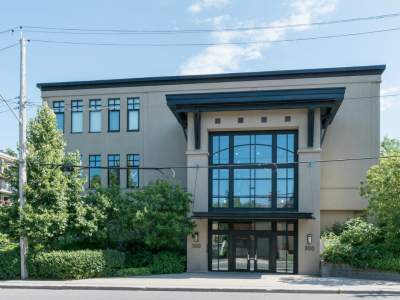 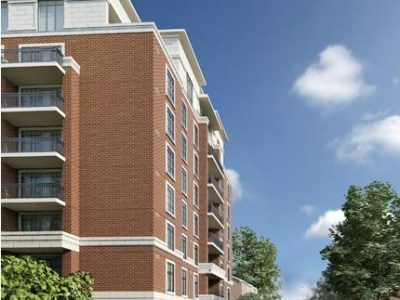 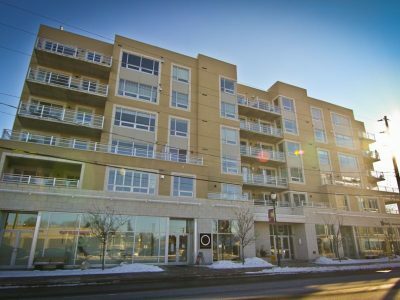 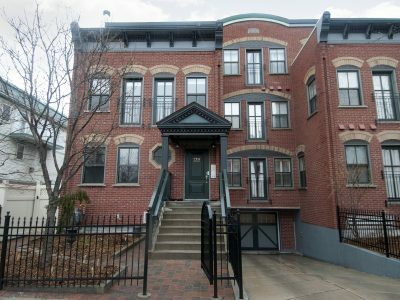 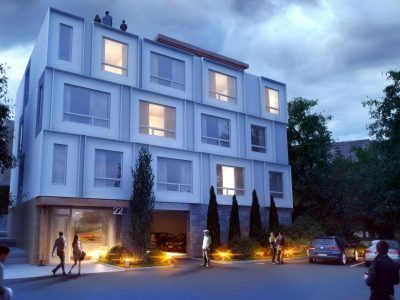 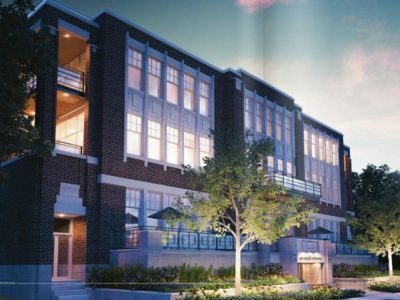 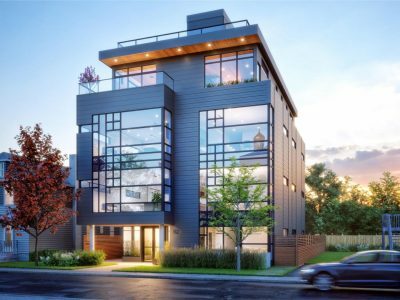 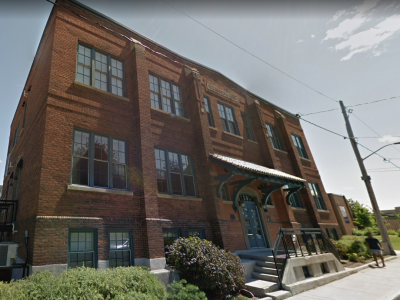 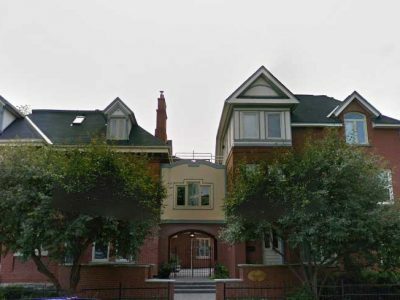 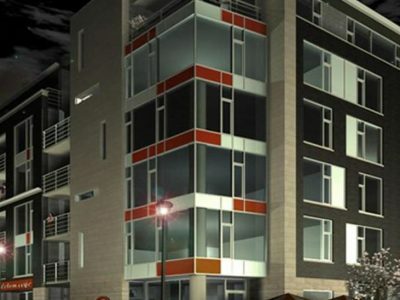 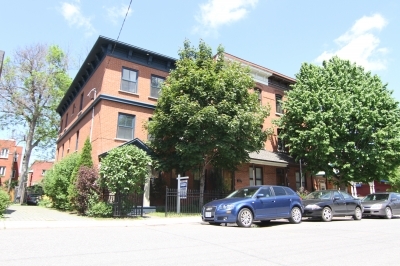 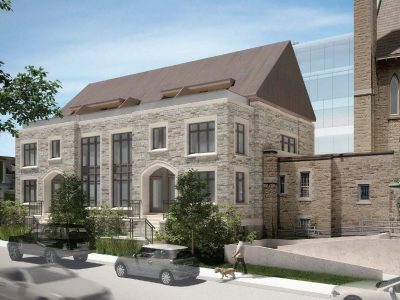 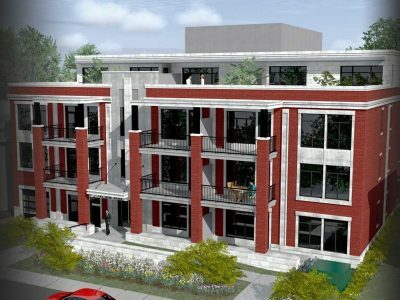 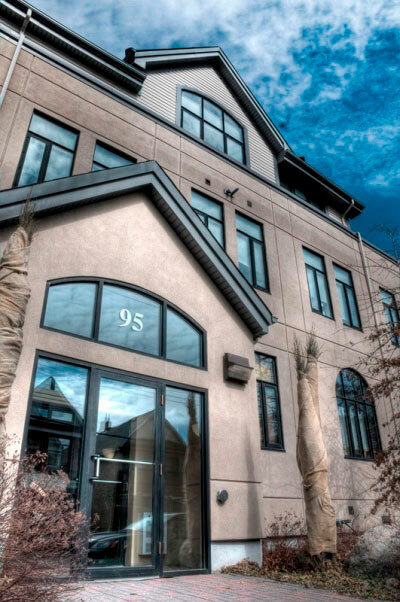 The Vibe Condo Ottawa is tucked away right off of Bank St in the Glebe. 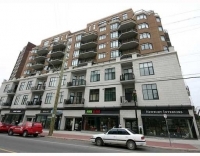 The Glebe is home to many more shops and restaurants separate from the ones mentioned above at Lansdowne Park. 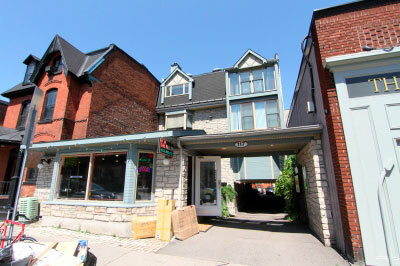 Live and shop in the Glebe with its various boutique shops and restaurants.